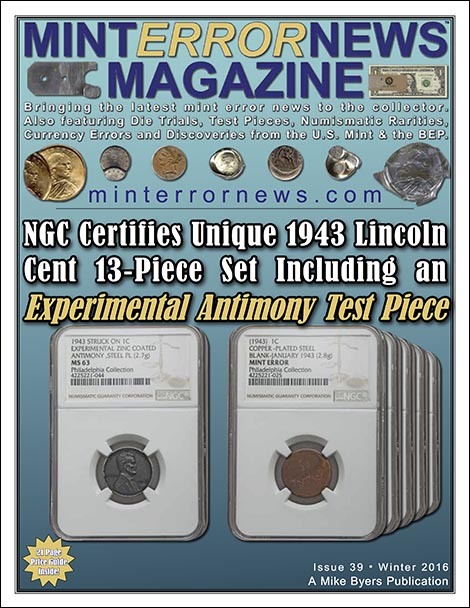 Included in this unique 1943 Lincoln Cent 5-piece set is an experimental 1943 Lincoln cent struck in Antimony and 4 experimental test blanks. 1 of these is a 1943 copper blank and 3 are 1943 steel blanks. 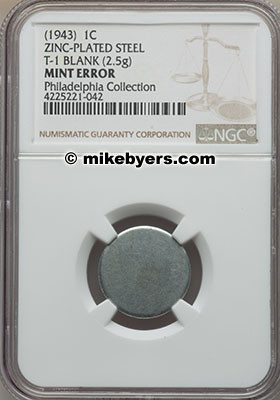 These were part of the metallurgical testing done by the Philadelphia Mint for an alternative to the pre-1943 bronze cent. 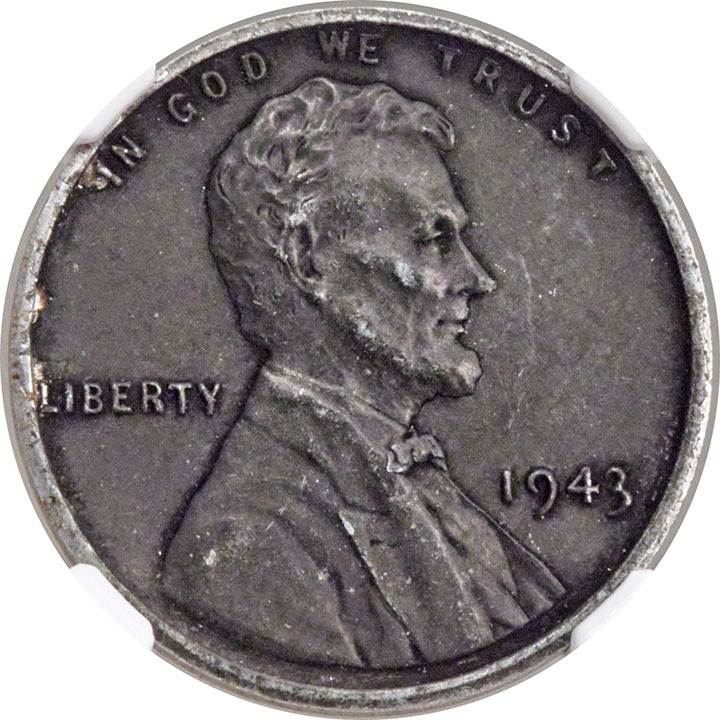 The experimental 1943 Lincoln cent was struck in steel but was coated with a combination of 90% zinc, 4% antimony and 6% iron. It is similar to Judd-2085 although no Judd designation is on the NGC holder. 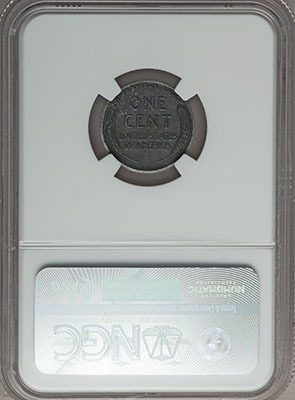 The only other known piece was featured in an article in the September 21, 2009 edition of Coin World. 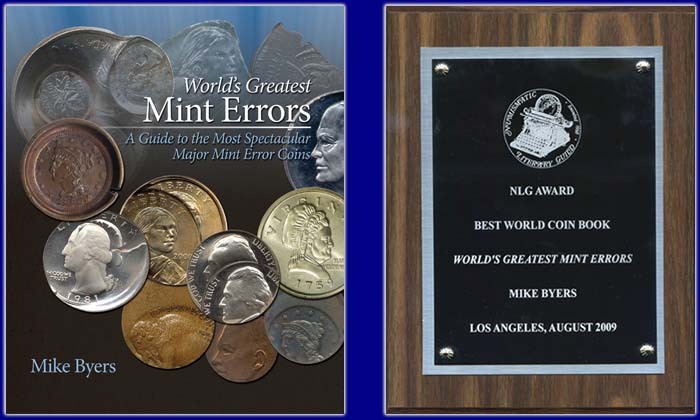 The article, written by Coin World reporter Paul Gilkes, identified the owners as "the children of a former Philadelphia Mint metallurgist [now deceased] who worked on finding an alternative to the pre-1943 bronze cent." There are only 4 1943 Copper-Plated Steel blanks known. There are over 20 1943 Copper Cents known that sell for hundreds of thousands of dollars. 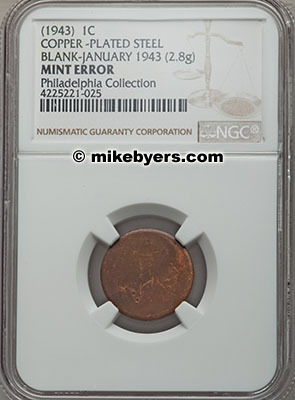 These 1943 1 Cent Copper-Plated Steel Blanks were struck in January 1943 as part of the experimental production of blank planchets by the U.S. Mint. 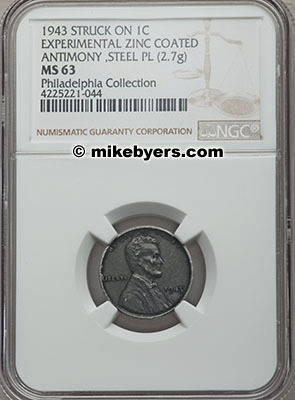 The 1943 Judd-2085 Lincoln cent is part of a 5-piece NGC certified set and was authenticated and certified AU58. The accompanying envelope is annotated: "Experimental Zinc & Antimony on steel. Dec. 1942." According to David Camire, an NGC consultant, this pattern for the 1943 cent was "subjected to nondestructive, X-ray fluorescence." Camire continued that "the testing determined the composition to be 90 percent zinc, 4 percent antimony, 6 percent iron plating" according to the Coin World article. 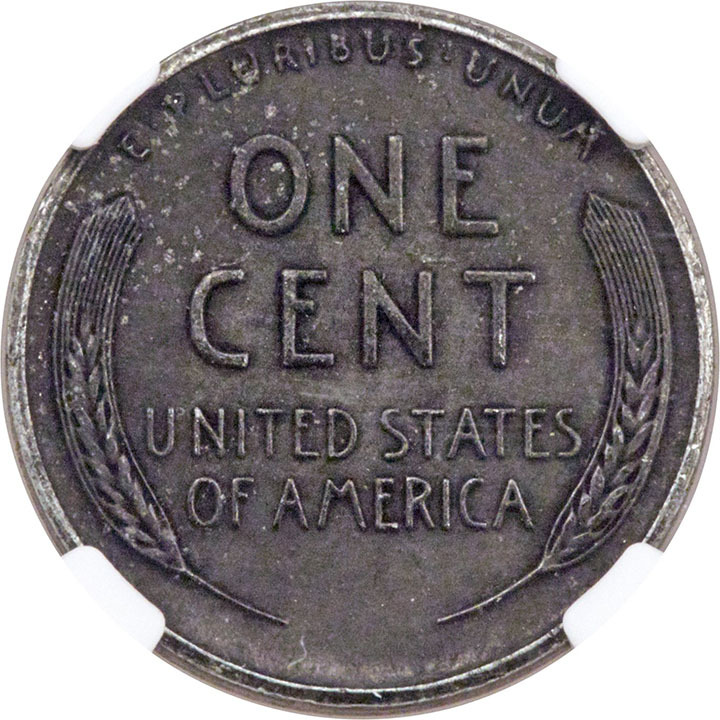 The USPatterns.com website reports that "It differs from the regular zinc coated steel cent of this year in that the plating includes antimony and iron. 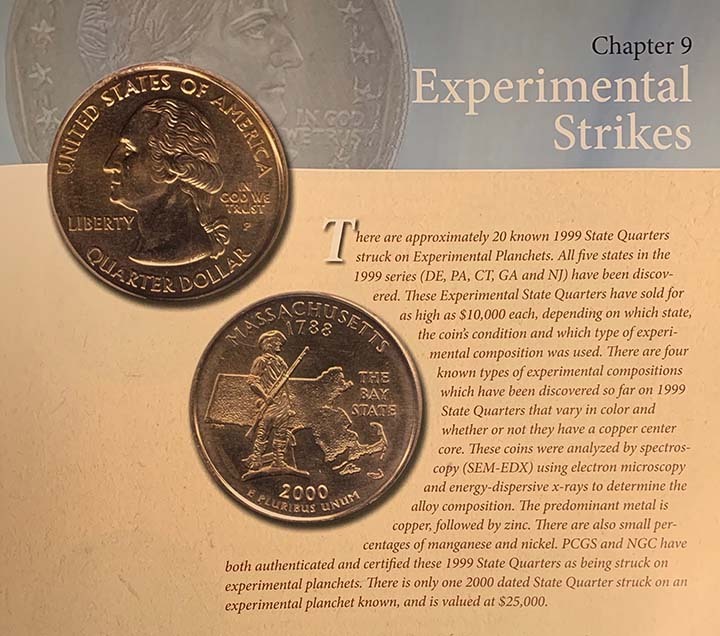 According to researcher Roger Burdette, it is probable that the antimony was added to make the coin darker in color in order to make it less likely to be confused with a dime which, apparently happened often." 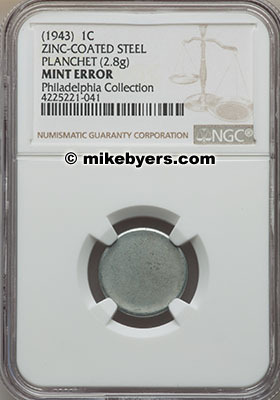 The 5-piece NGC set from The Geyer Family Collection included an experimental antimony test piece, a pattern and 3 blanks. 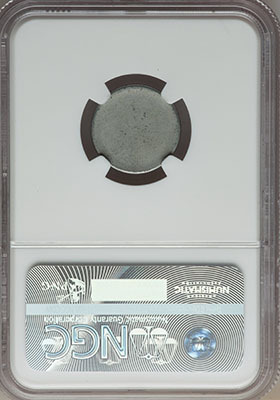 It originally sold for $161,000.00 in the Heritage January 2010 FUN US Coin Auction in Orlando, FL. It later sold for $58,750.00 in the Heritage November 2013 US Coin Signature Auction in New York. This unique 5-piece set represents a fascinating part of the Mint's history and production of experimental coinage. This exciting and historic set clearly illustrates the U.S. Mint's process in developing an alternative to the bronze cent due to the shortage of copper during World War II.